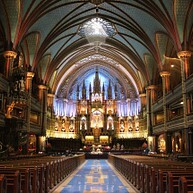 The most famous and picturesque cathedral in Montreal, Notre-Dame Basilica is sure to leave an impression. Walk through the nave, across the dark blue floor, watched over by the large statues, to reach the impressive altar. The Basilica is a breathtaking sight, one that will most likely put you in a meditative state. Step off the busy streets of Montreal and into nature to take in city life from up above. Mount Royal is a perfect viewpoint to see the entire city in all its glory. The way up is a bit of a hike so wear good shoes, but, once you're there, take a deep breath and let the clean, fresh air fill your lungs. 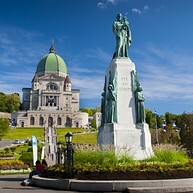 Do not miss Saint Joseph's Oratory. 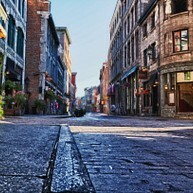 After a tour of the Montreal History Centre, walk through various areas of Old Montreal, from Champ de Mars to Place d'Youville. Along the way you will have access to museums and attractions, such as the City Hall and the Bonsecours Market, as well as several beautiful public spaces. Don't forget your camera! 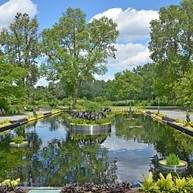 The Montreal Botanical Gardens offer a welcome breath of fresh air in the busy city. 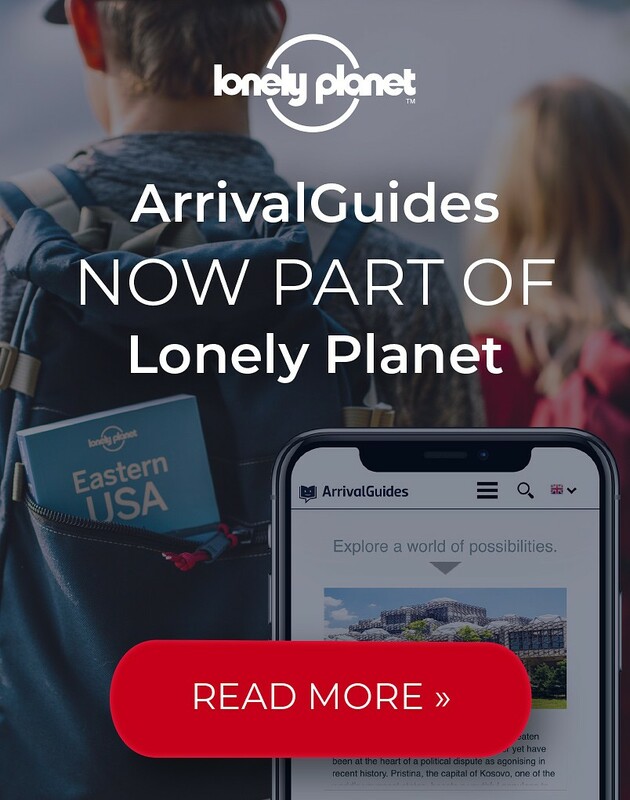 Whether you visit the Biodôme, Botanical Garden, Insectarium, or the Rio Tinto Alcan Planetarium, every single one will be a unique and memorable experience. All locations are conveniently close to each other, but make sure to take at least a couple of hours to explore each. The Museum of Fine Arts in Montreal is praised by the overwhelming majority of its visitors, and for a reason: it has the largest collection of fine art in Canada, as well as a continuous rotation of exhibitions. Just like the city itself, the museum showcases two sides to art: historical and modern. Leave the urban sprawl behind and admire Canadian natural beauty. Hop on the bus and travel through the beautiful landscapes all the way to the Laurentian Mountains. Get your camera ready to capture the steep mountain sides, adorned with bright red trees in autumn or flourishing greens in spring. Dotted with pretty little towns and impressive rock formations, the Laurentian Mountains are a great day trip. The noteworthy Formula One Canadian Grand Prix is held on this impressive circuit, located on Notre-Dame island. Stand on the tarmac and experience the feeling of engines roaring past as racers battle each other for pole position. To experience the entire track, it is possible to use your own vehicle or even roller blade along it. Pointe-à-Callière is a national historical and archaeological site that allows visitors to see how old Montreal came to life. 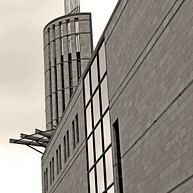 It features both historical and contemporary pieces, and takes you from day one to what the city has become now. Witness more than a 1000 years of human progress. 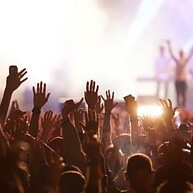 There is always something going on at Bell Centre, whether sporting events or concerts; this same 21,000-seat venue hosts the Cirque du Soleil. Alternatively, you can take one of the guided tours that will take you all the way to the locker rooms. Taking pictures is allowed and encouraged. This museum benefits from a great location in a green environment on St Helen Island. 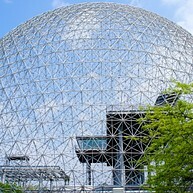 The Biosphere Museum is dedicated to preserving the environment and sustainability. Natural environments are recreated indoors. It is a great activity for families, and the sphere is very photogenic from the outside. Plateau Mont-Royal is simply the most beautiful and atmospheric neighbourhood in Montreal,with colorful brick Victorian houses, trendiest coffee shops and coolest boutiques in the city. A walk in the area is sure to lift your spirits. See Montreal from the top! Offering stunning views of Montreal, the 360° Observation Deck Place Ville Marie enables visitors to discover a new and unique view of the city’s main landmarks and cultural pillars. Observe the Saint Lawrence River, Mount Royal, Old Montreal, Quartier des spectacles, and the Olympic Stadium – to name only a few of the attractions visible 185 meters above ground. 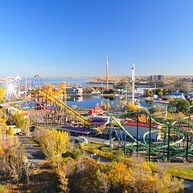 La Ronde is a huge amusement and entertainment park located on Saint Helen Island. With around 40 attractions (ranging from roller coasters to water games), it is a great activity for families in the summer (keep in mind it closes during winter and usually reopens in May). 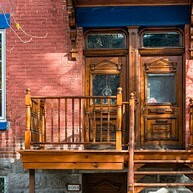 Experience the first few years of the Montreal colony before it became the thriving and multicultural city it is today. 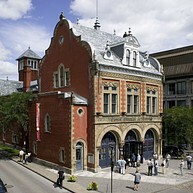 The Montreal History Centre will tell you everything about the city, and it also hosts regular events and temporary exhibitions. Do you have some stress or anger you would like to get rid off? Say no more, Rage is the activity for you. This very special place will teach you how to throw axes in eleven different throwing corridors. 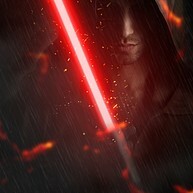 Whether you are here for a celebration or to release negative energy, be prepared to discover your inner warrior. If all you ever wanted was to be a Jedi (or if you think Darth Vader might come back and you should practice), here is your chance. The Force Academy will teach you everything Yoda wishes you knew. A really fun and unique activity.